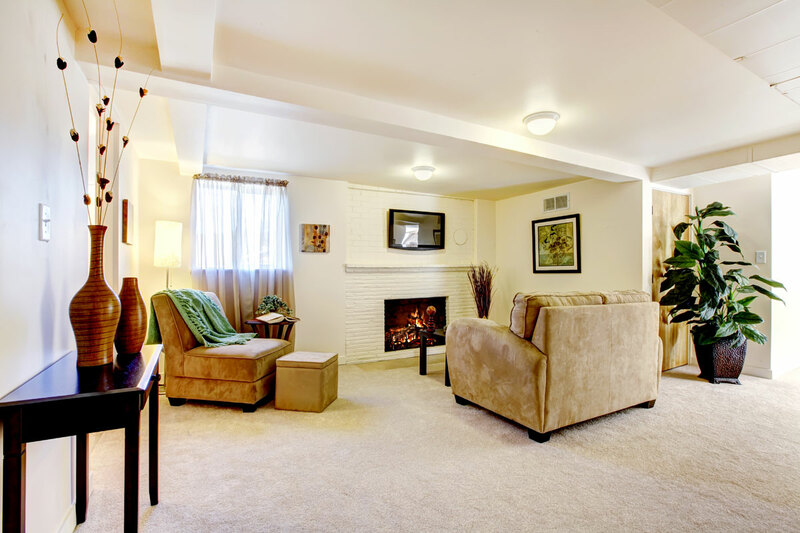 Have you always wanted to make your home larger with a beautiful, finished basement? 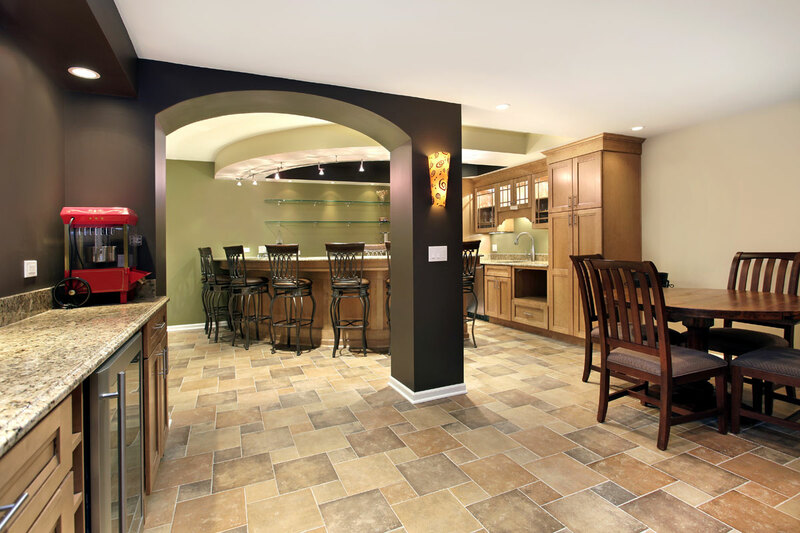 When it comes to home remodeling, one of the most beneficial decisions you can make is to remodel your basement. 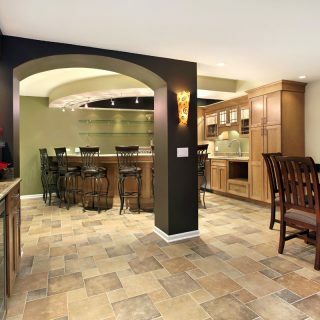 A basement remodel will not only give you more livable space immediately, but it will also serve as a helpful selling point if you ever decide to sell your home. 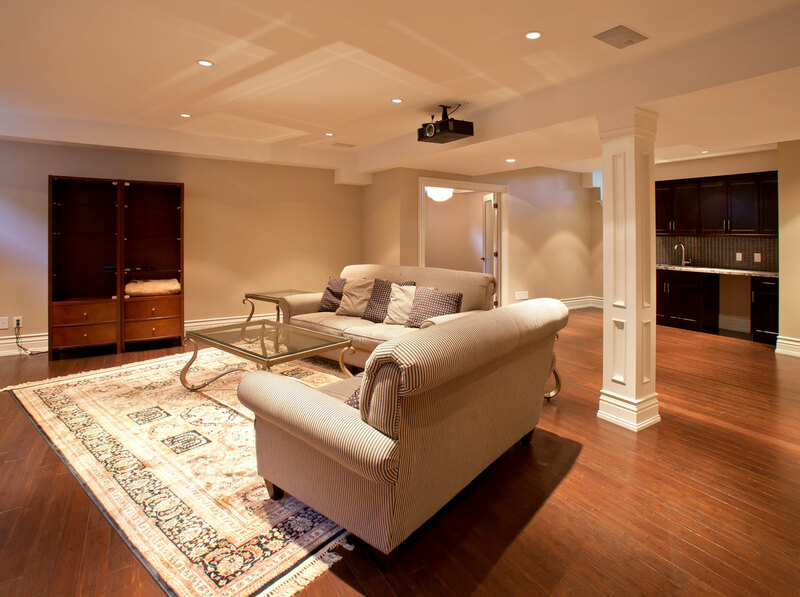 At Oliver, our basement remodeling services are performed by professionals with years of experience and an eye for design. We work with homeowners to determine the right kind of rebuild for a specific budget, and can help you decide what would increase your home value most. 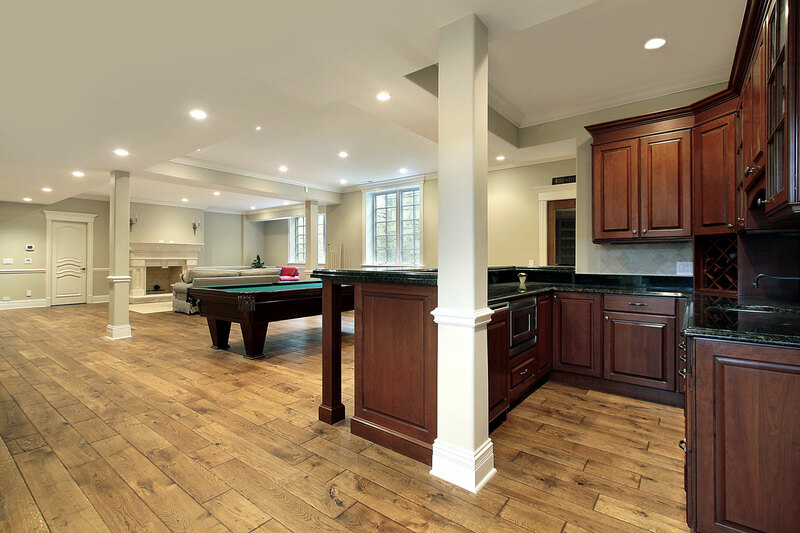 Unlike a kitchen or a bathroom, your basement has the potential to be virtually any type of room you envision. 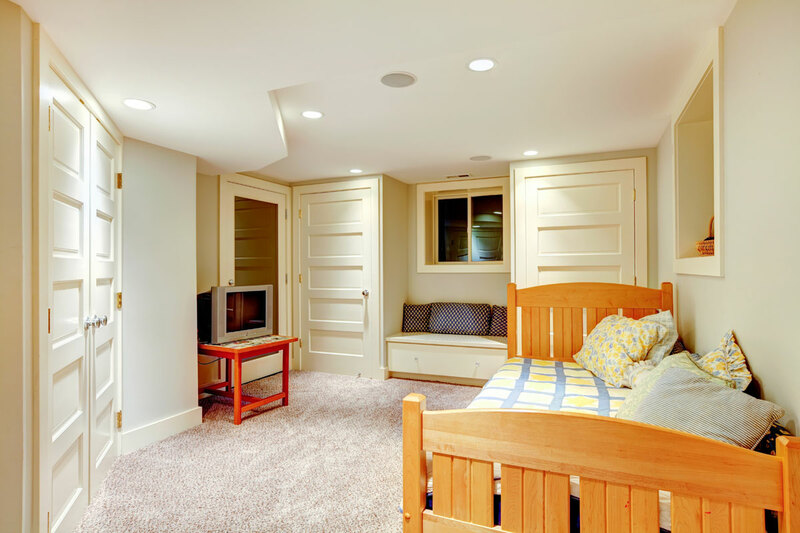 Our basement remodeling services can transform it into another bedroom, an office, a game room, a living room, a bar area, and more. 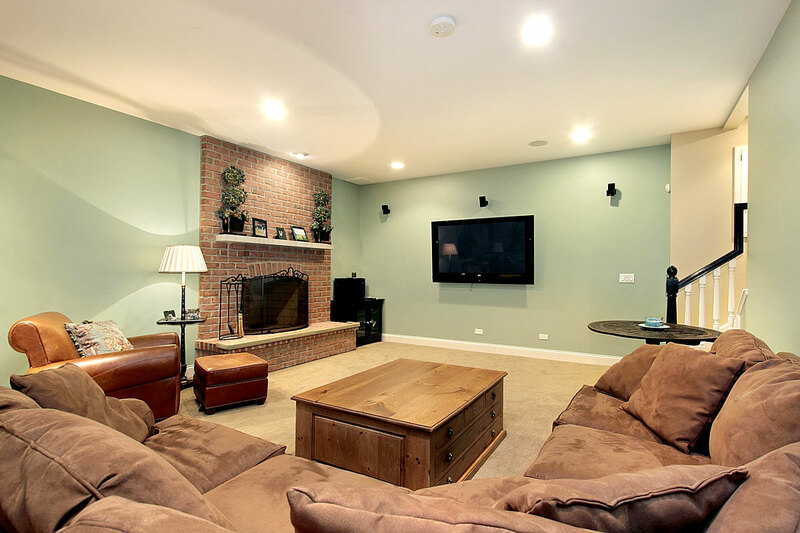 If you’re interested in a basement remodel, talk to our experts today. 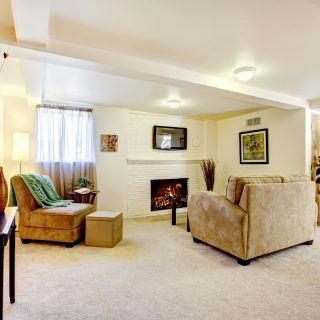 We can help you design and create the space you’ve always wanted while adding square footage to your home.